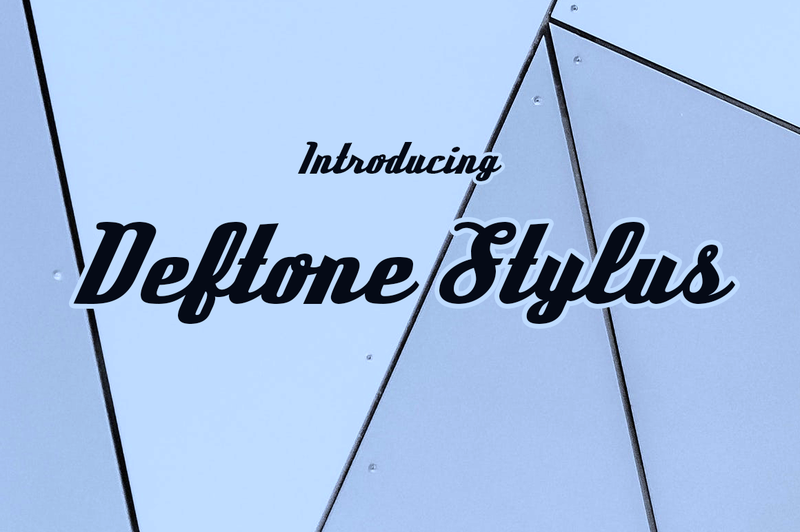 Deftone Stylus is a structured, industrial script from the late 20th Century. It was rebuilt in 2011 and now features custom letter pairs to make words flow. 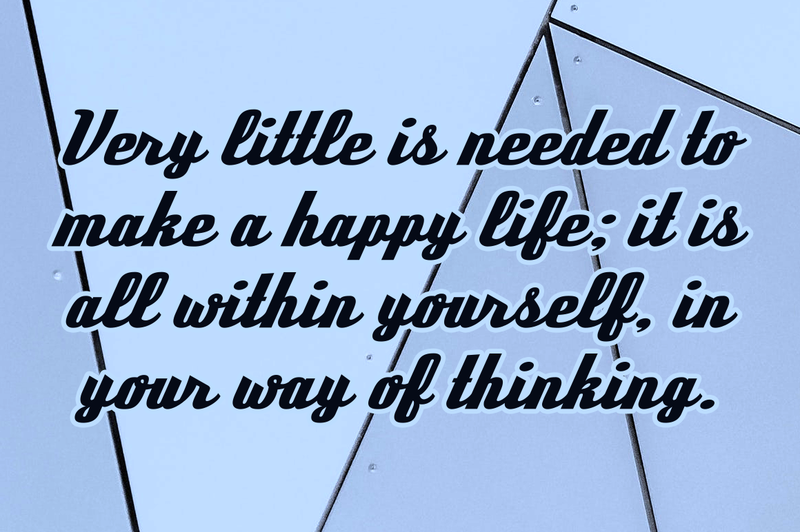 This free font is from Typodermic.